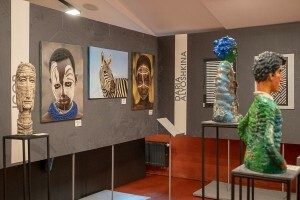 The project, launched in autumn 2018, took place for the second time in March 2019 and managed to acquire the autonomy features and accommodate a wide range of creative initiatives in the event format. 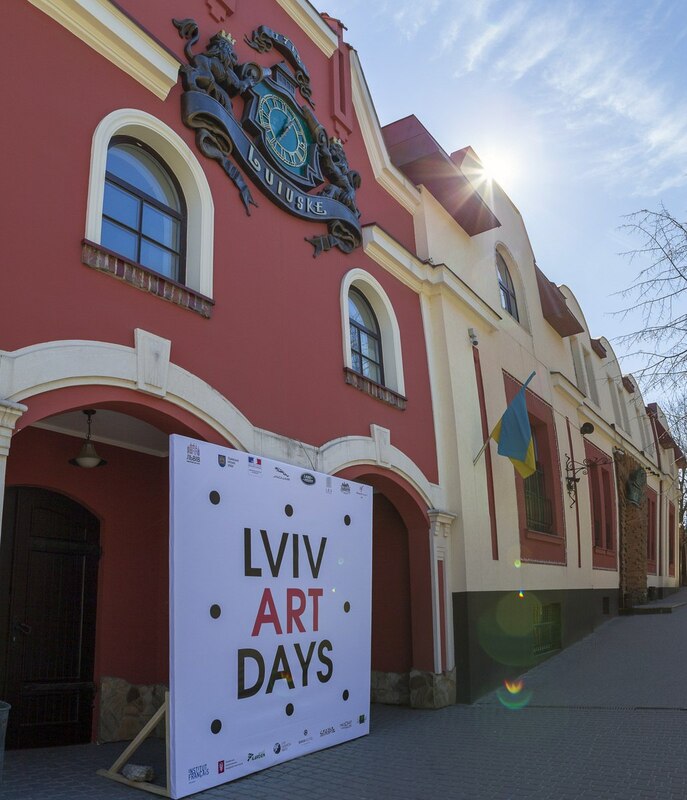 The outpost of the spring Lviv Art Days was the museum-cultural complex of beer history “Lvivarnia”. 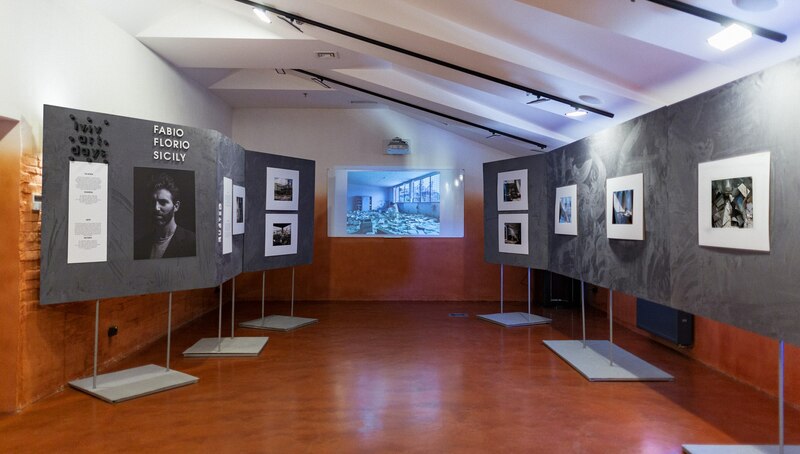 Here, it was concentrated the largest part of the exposition and numerous events took place within the framework of an art project. 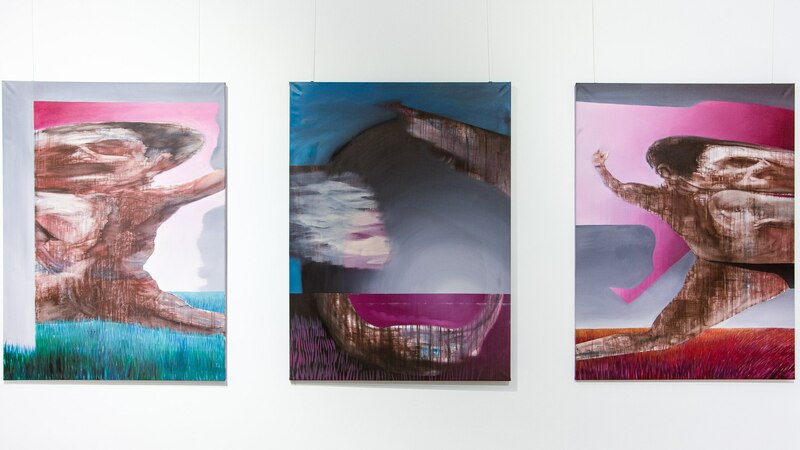 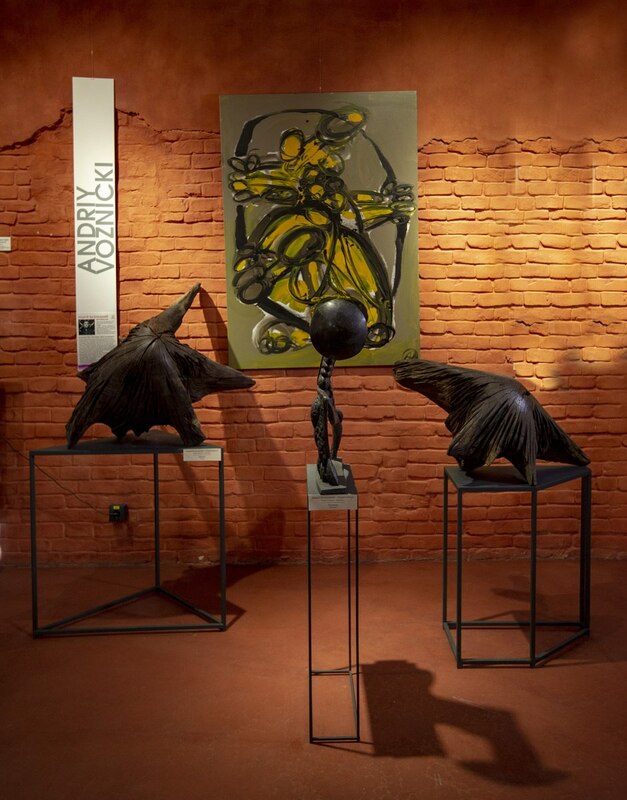 The diversity of exhibition works, mixed in a single space, declares the ambitious attempts of the project to satisfy the tastes of both refined art admirers and unpretentious viewers. 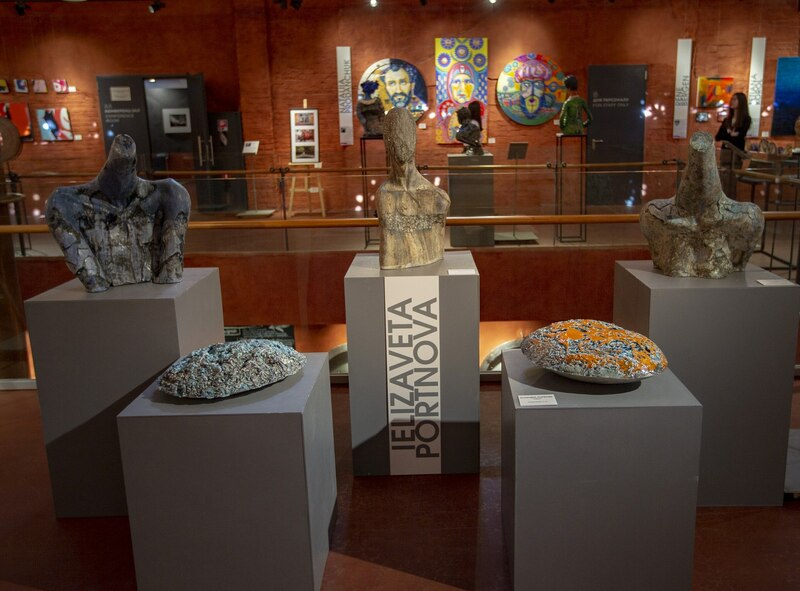 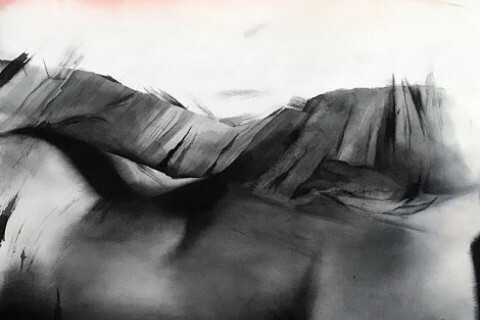 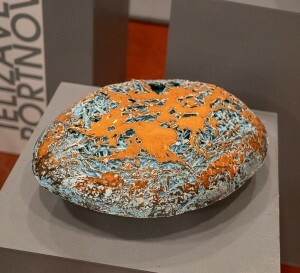 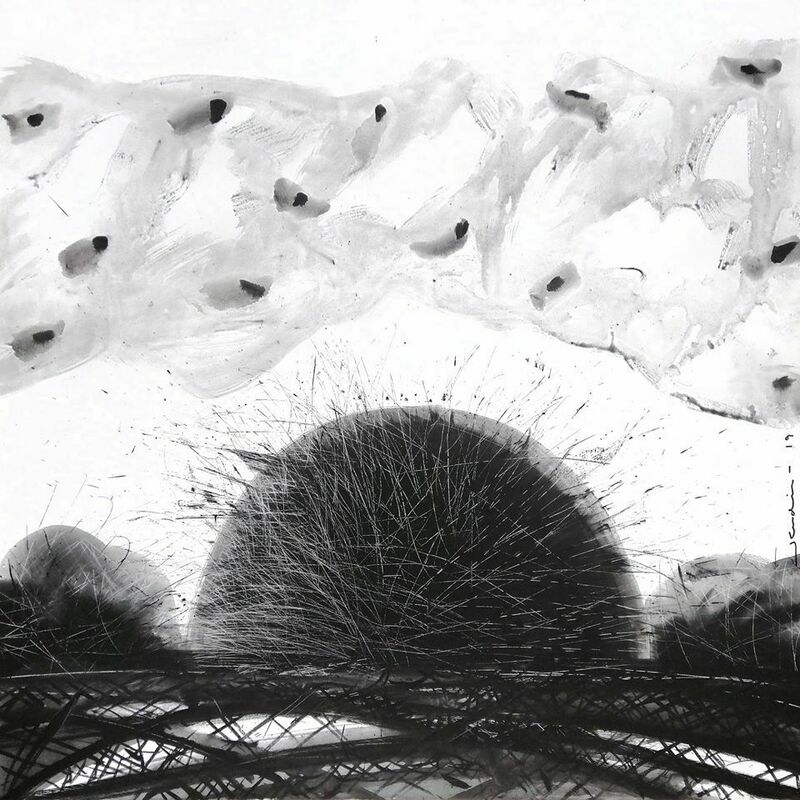 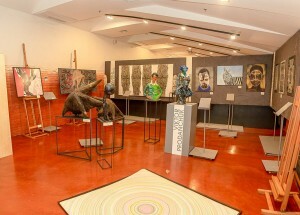 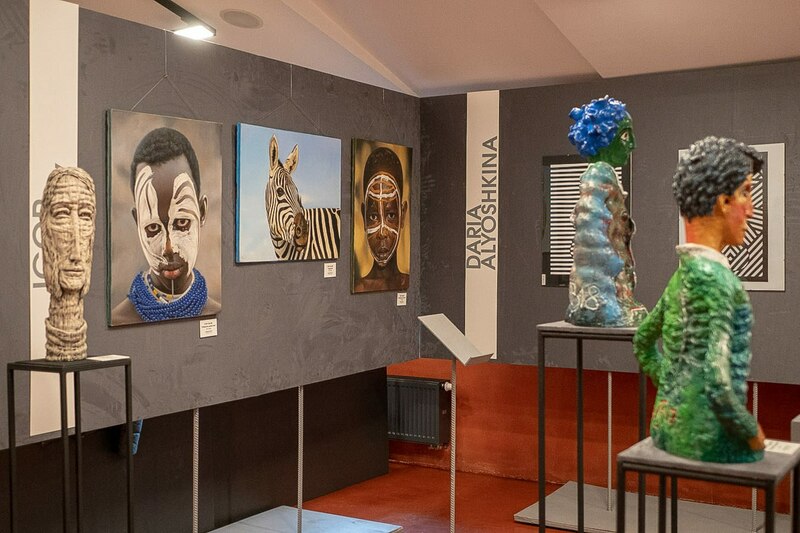 Among the creative diversity were the ceramics of Yelizaveta Portnova, works of Transcarpathian artist Olesia Voznytska “Grindstones” and Liudmyla Davydenko, whose works successfully complemented the painting “Three-one”. 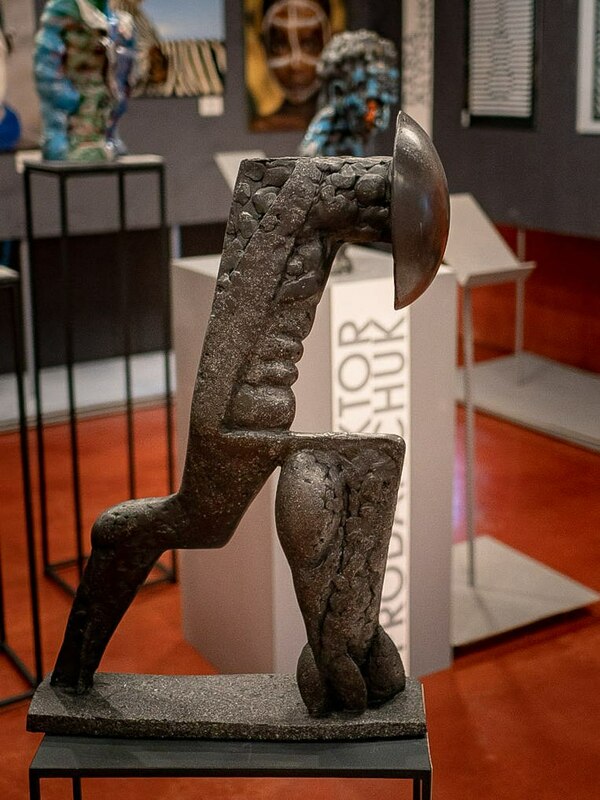 Interesting ideas are presented in the painting of Ruslan Luchko (participant of the contest “Silver Easel”) from the series “Creation of a Free Person”, in the work “Star Wars” of the sculptor from Uzhhorod Andriy Voznicki, in the graphics of Lina Shtern “Apollo”. 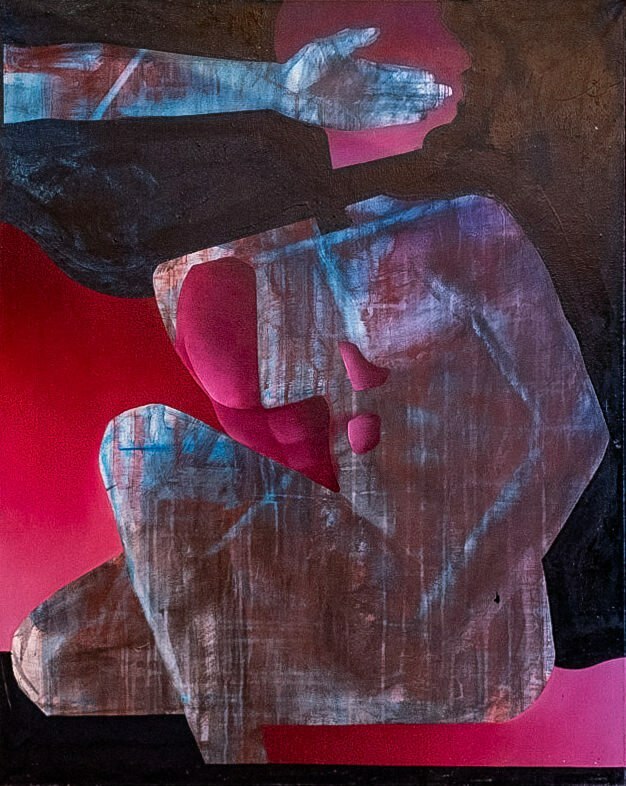 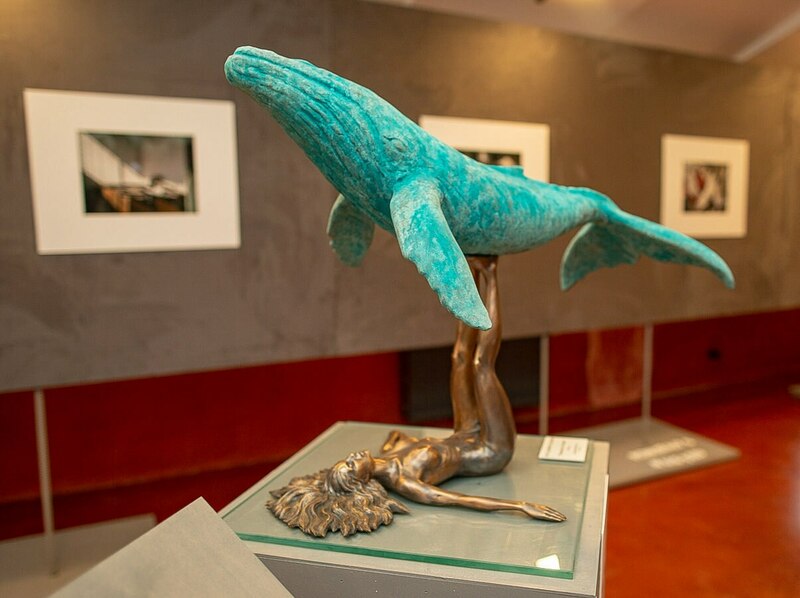 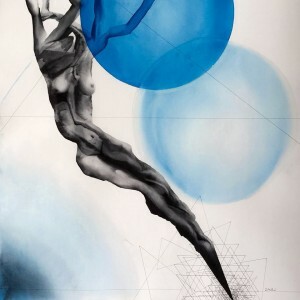 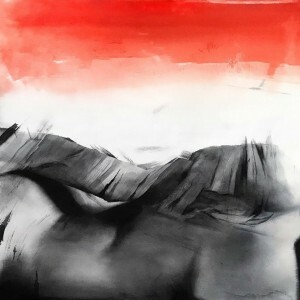 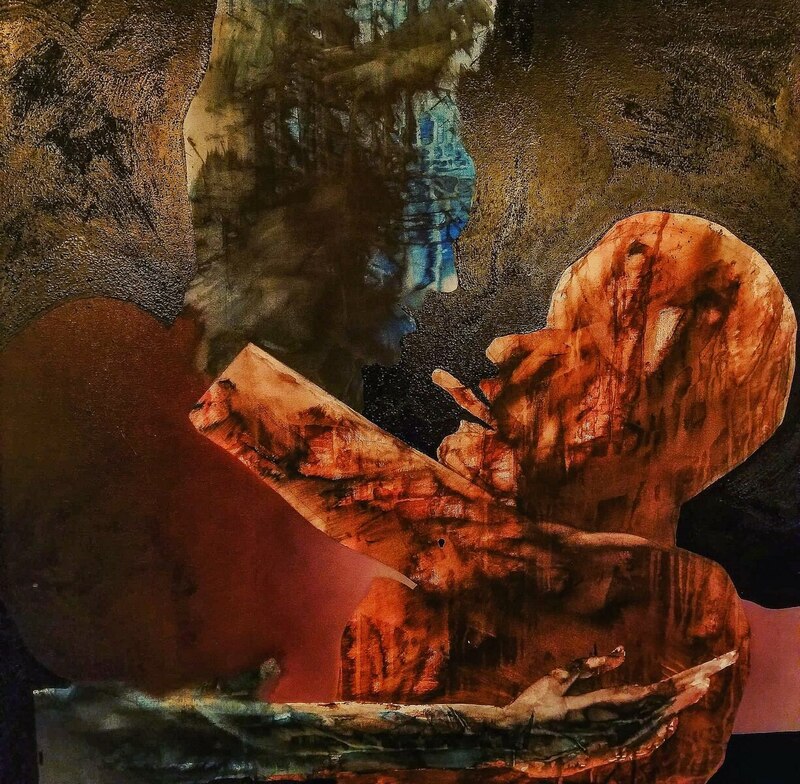 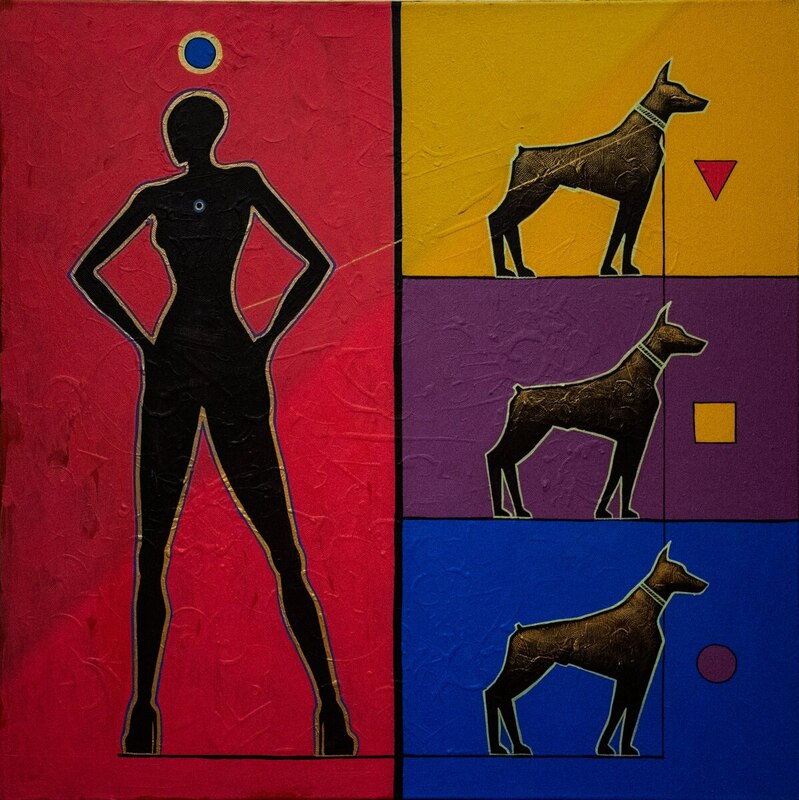 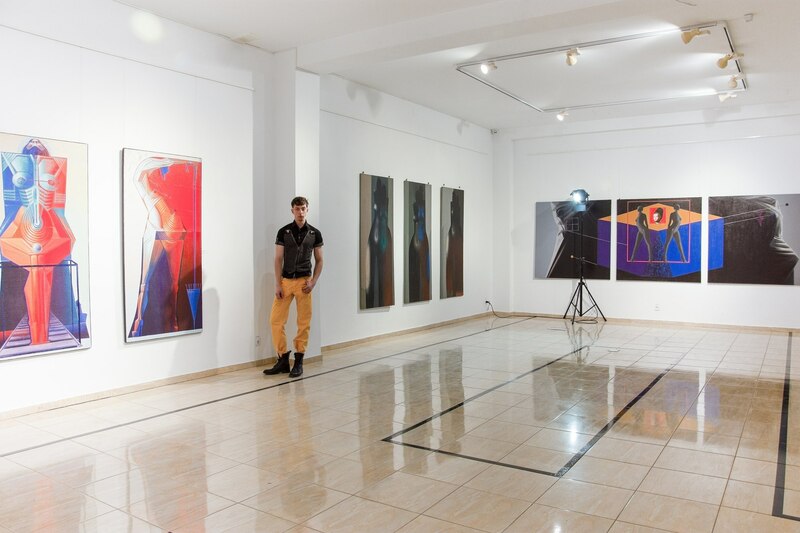 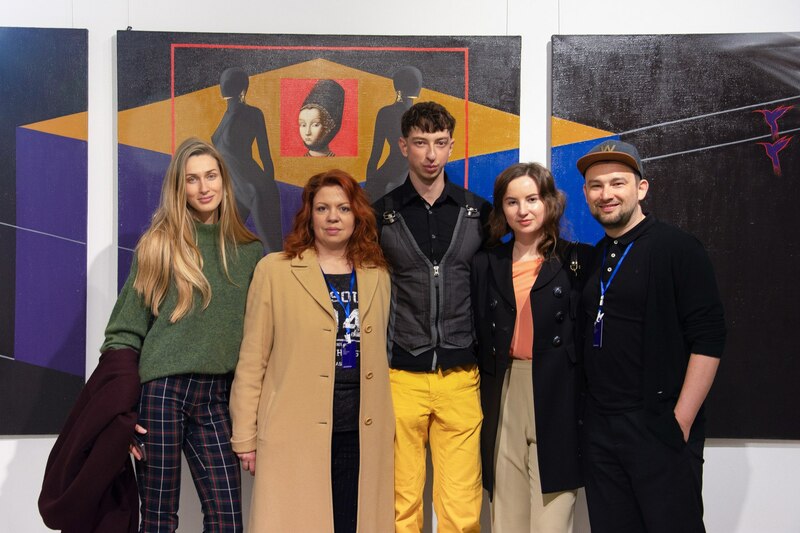 The viewer was impressed by the hyper-realistic painting by Ihor Hnativ and was captivated by naive of Olena Kainska, as well as laconically restrained and at the same time expressive compositions from the metal of Petro Starukha. 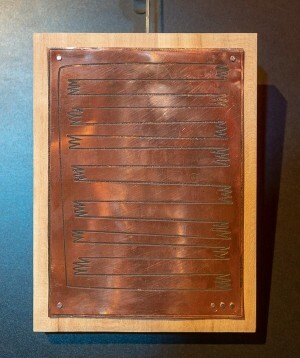 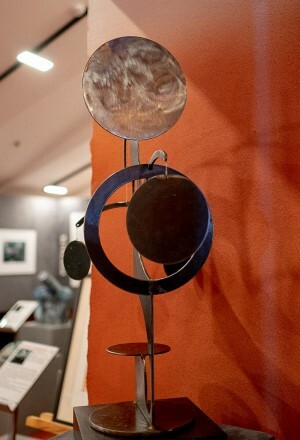 The sculptures of metal were also presented by the Lebanese artist Nabil Wehbe. 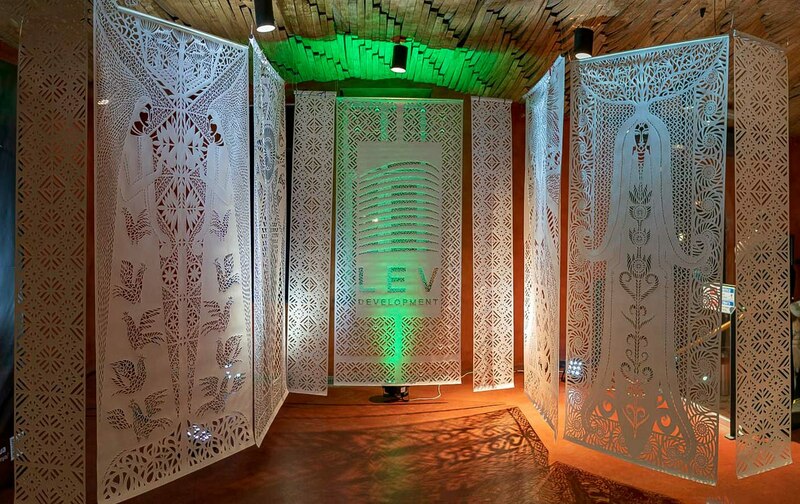 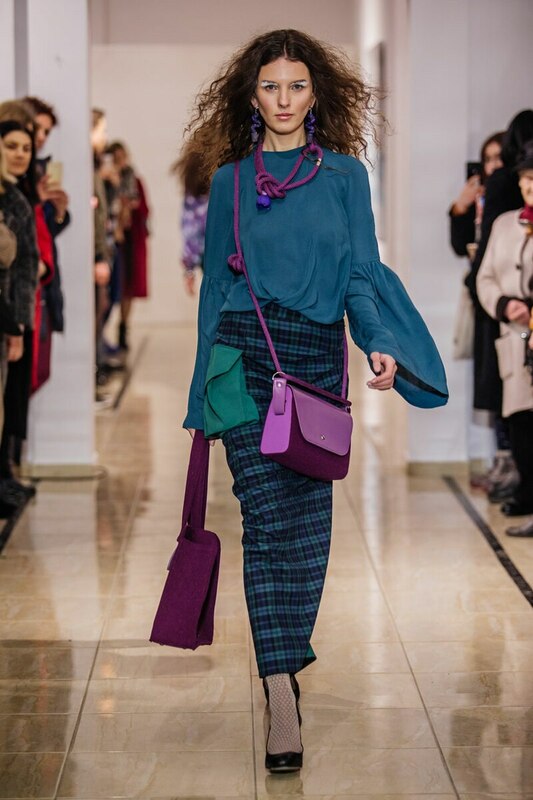 A good idea was the combination of the vernissages with fashion shows in the collaboration with Lviv Fashion Week on various venues. 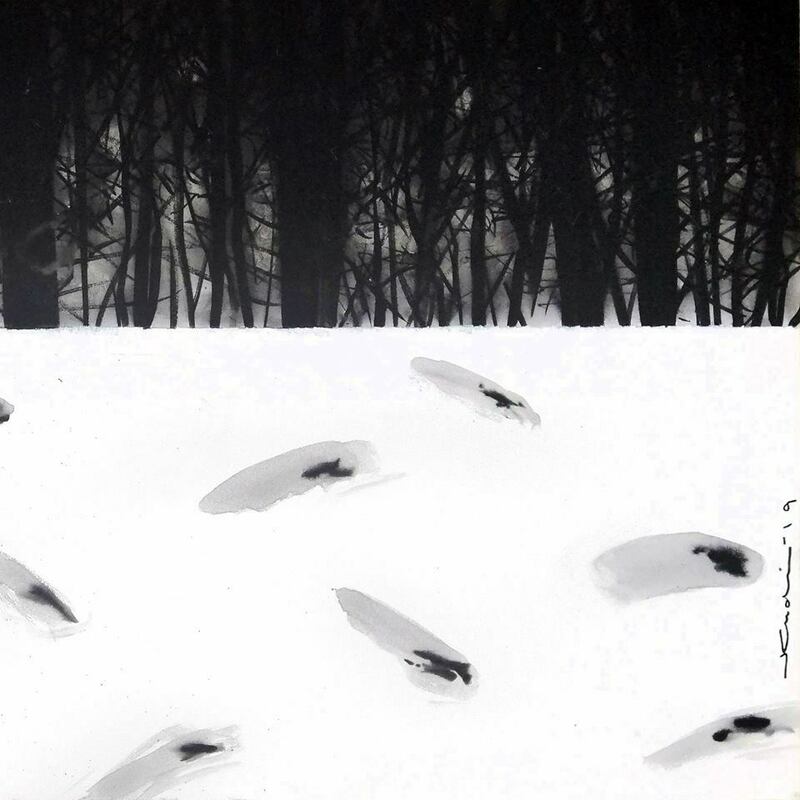 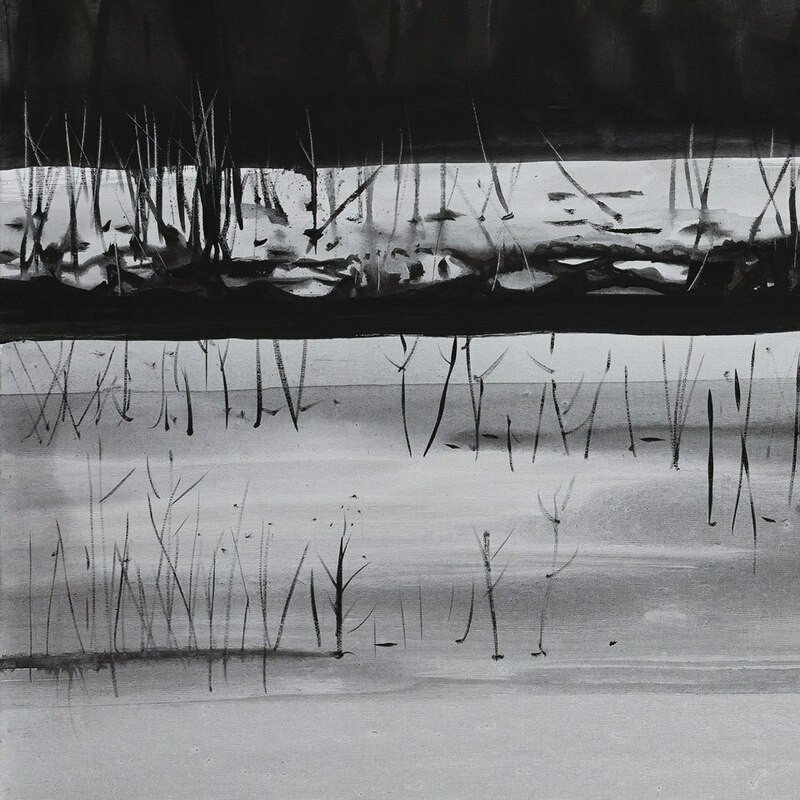 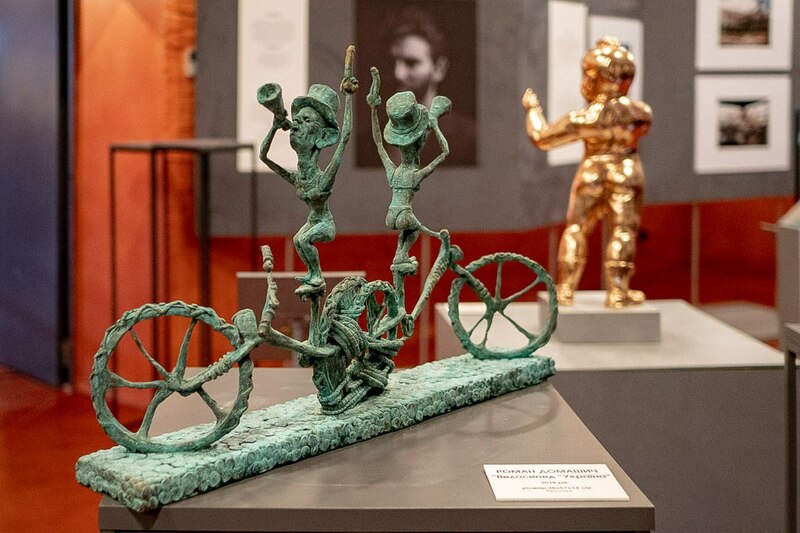 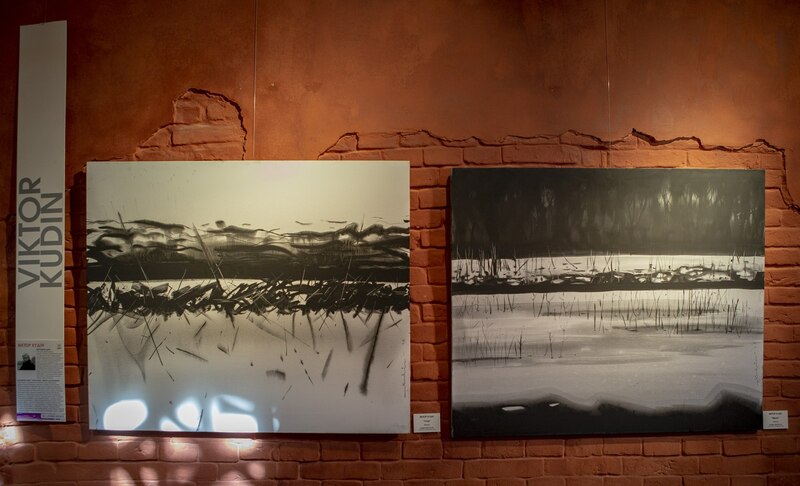 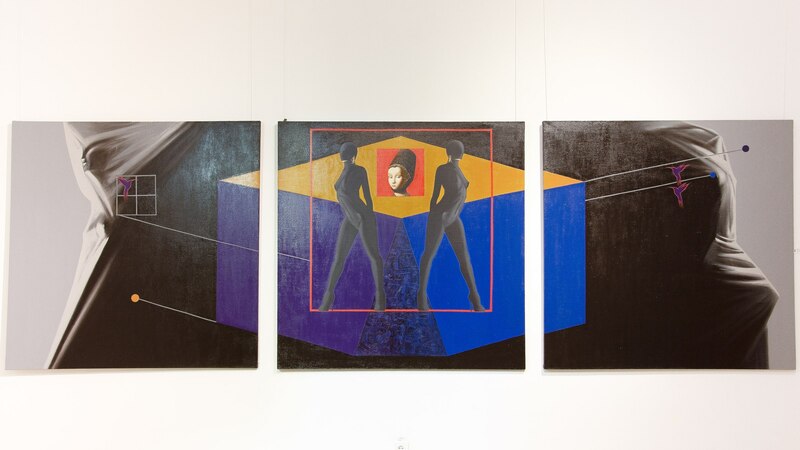 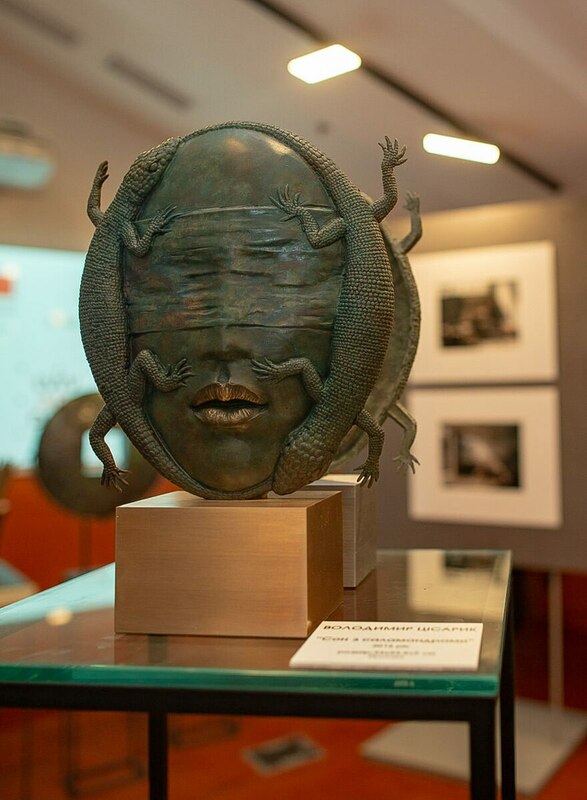 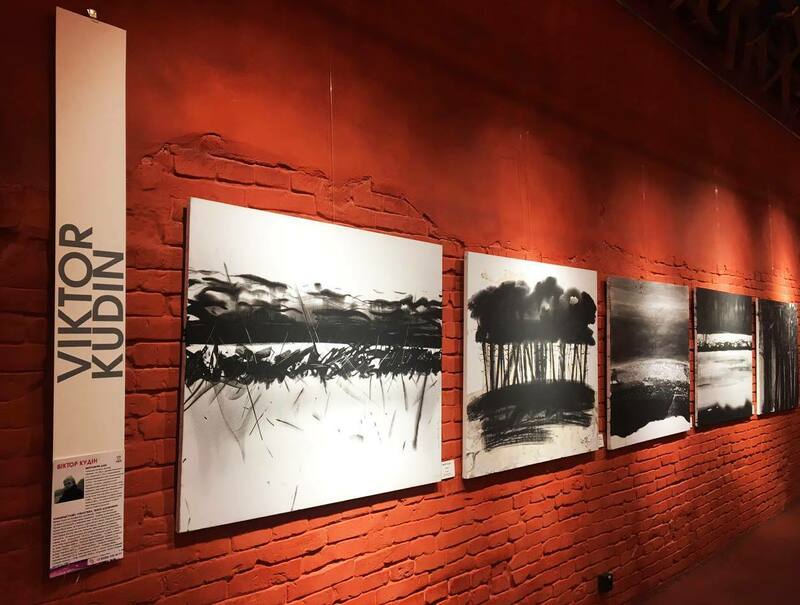 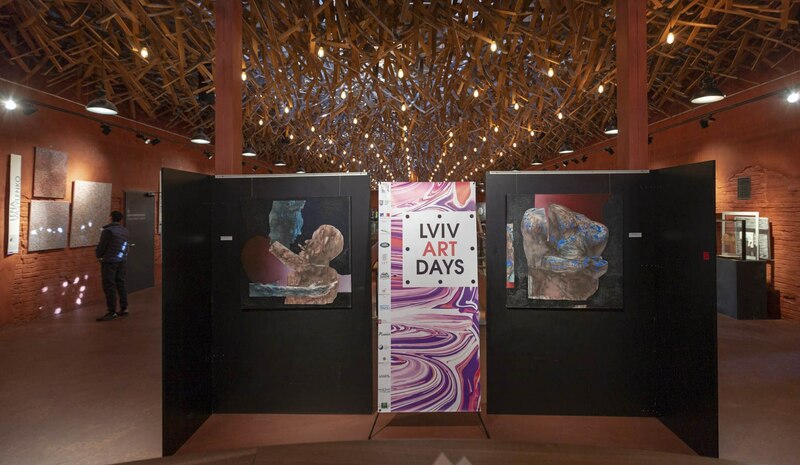 One of these events took place in the gallery of the Lviv National Academy of Arts, where during the Lviv Art Days it was presented the paintings of talented artists Ruslan Luchko, Mykola Kyryliuk, Yaryna Korotkevych, and Borys Havryliuk. 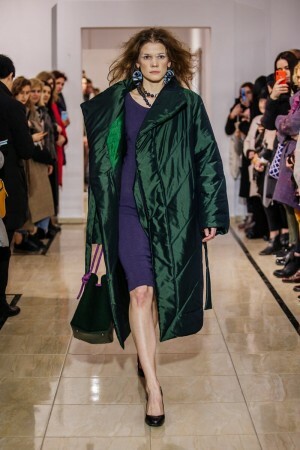 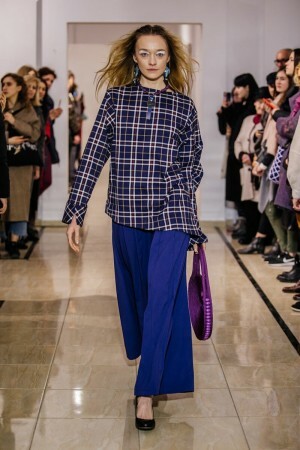 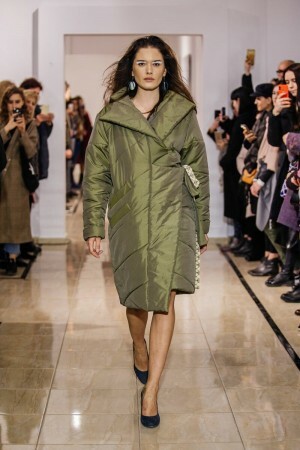 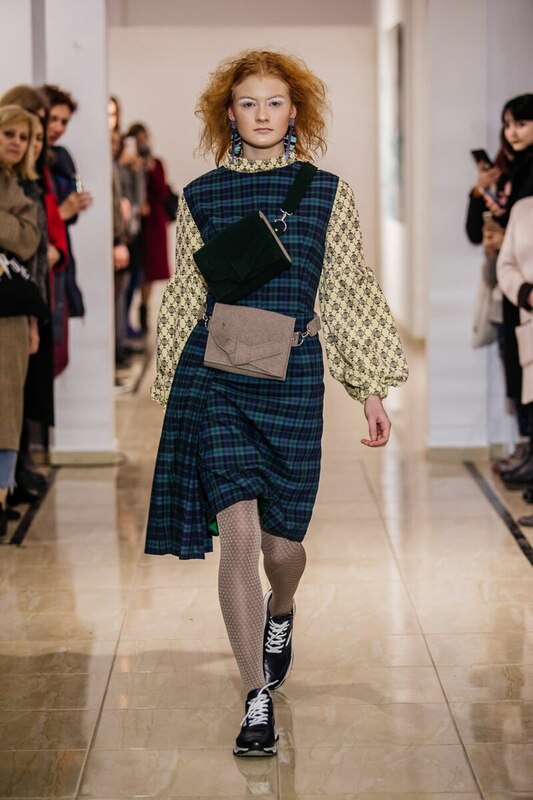 It was at the opening of the exhibition that it seemed that the models, demonstrating the designer clothes of Kateryna Karol, got off the canvases. 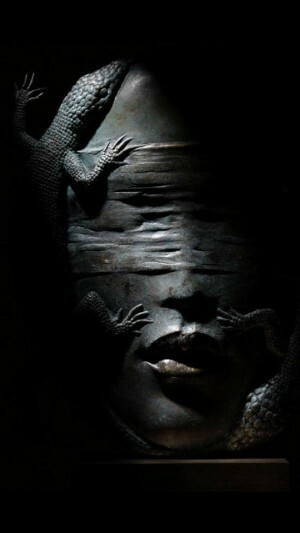 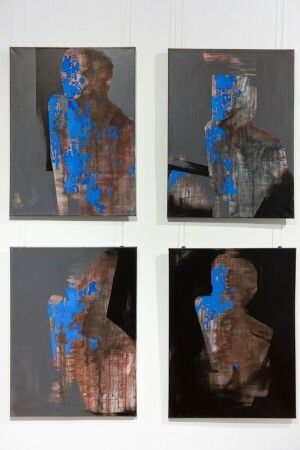 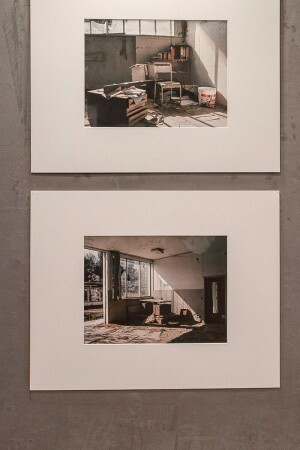 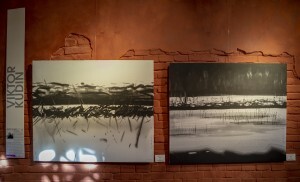 Within the framework of art days in Lviv, the Italian photographer from Palermo Fabio Florio represented his creativity. 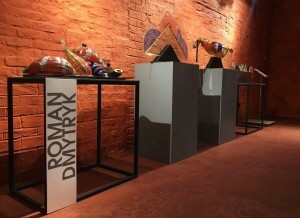 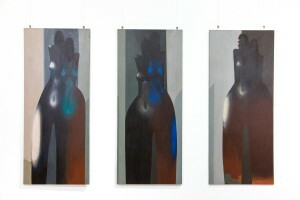 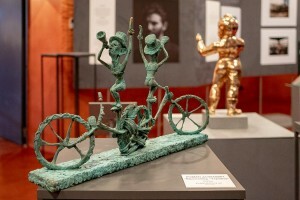 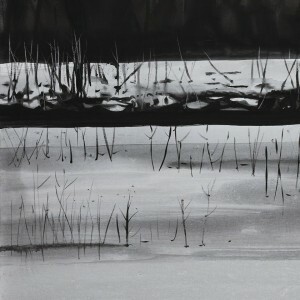 The exposition of his works included two projects: “Rusty” and “Young Van Gogh”. 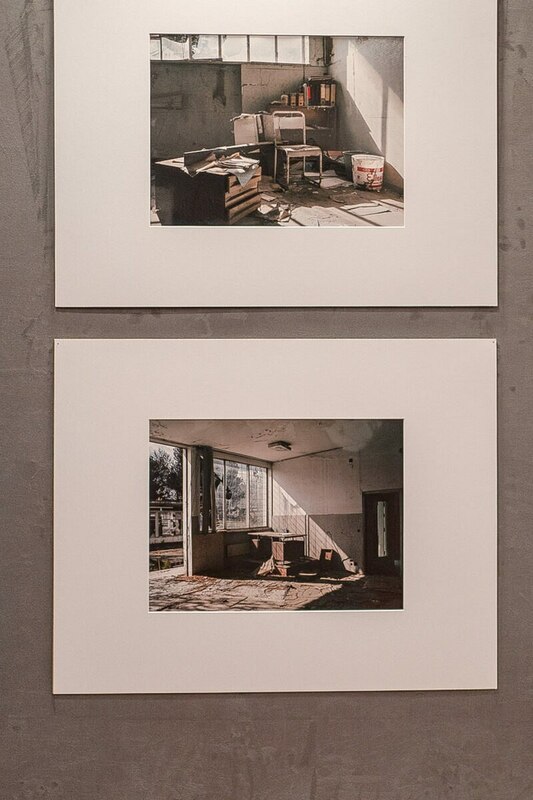 The location for the creation of the “Rusty” photo project was an abandoned mineral fertilizer factory. 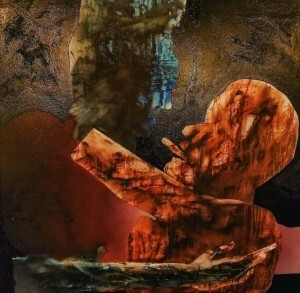 In the empty walls, a fragile and lonely female figure walks among the pile of rubbish, which is a silent witness to the decline. This is the metaphor of a person who unsuccessfully tries to find himself in a grey labyrinth of imperfect relationships or forgotten feelings. 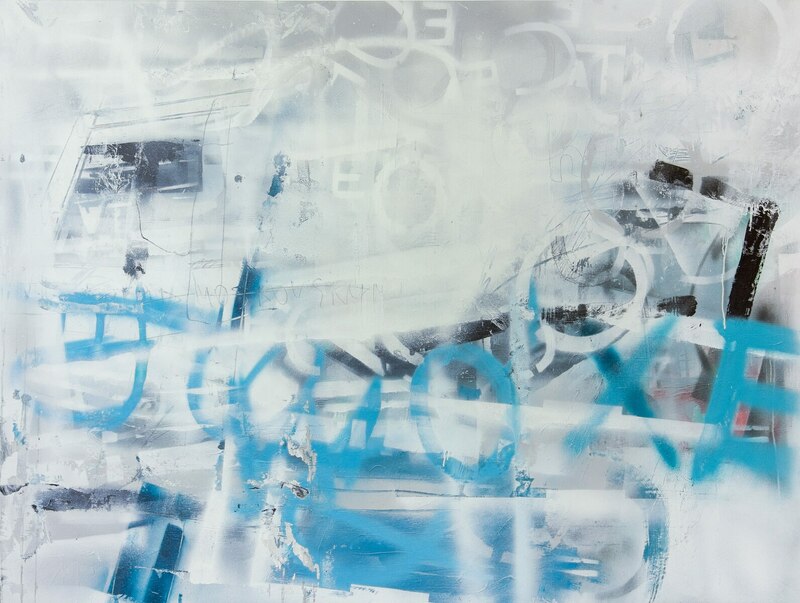 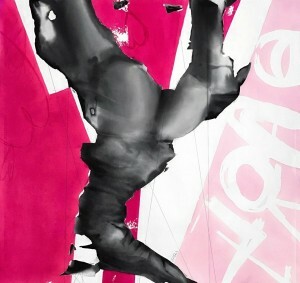 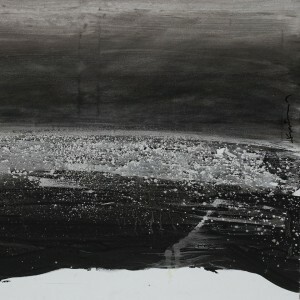 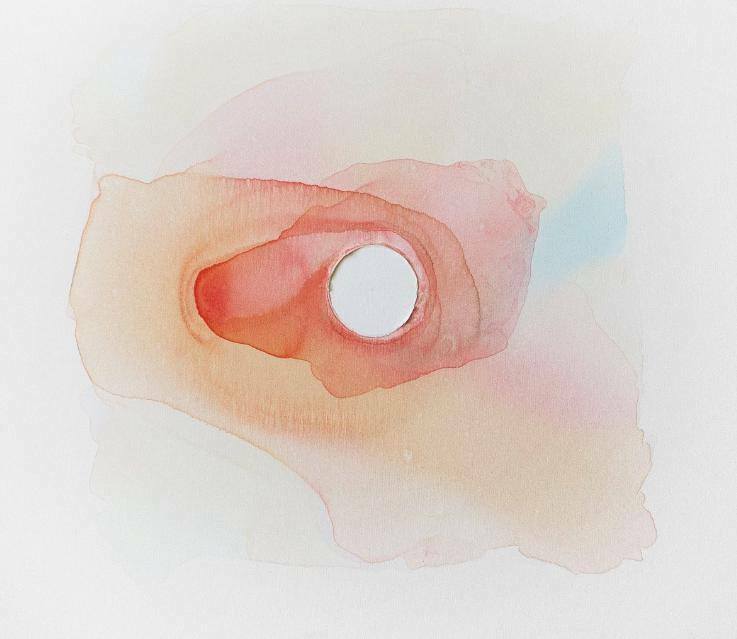 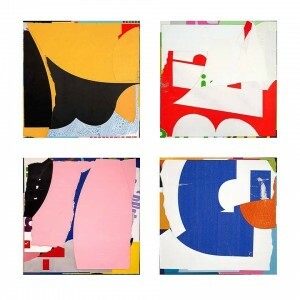 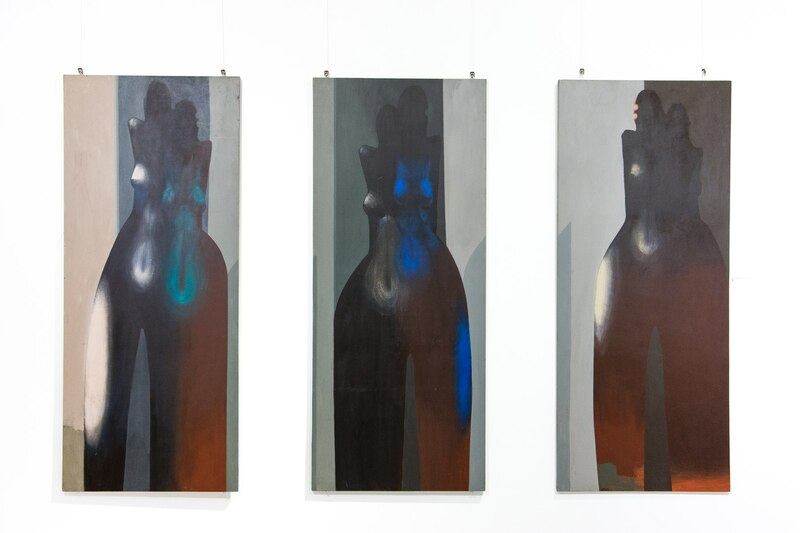 The second Fabio Florio project is based on studies of composition and light of the Baroque period. Therefore, the work of the Dutch masters of Rembrandt, Jan Vermeer, Jan van Eyck formed the basis of the construction of portraits in the process of photo rebuilding, among which created the image of Frida Kahlo and actually young Van Gogh. 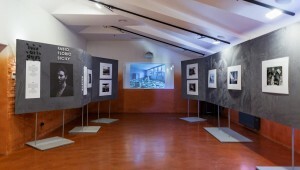 The Italian photographer was not the only one who, with his works, made a direct appeal to outstanding artists of the past. 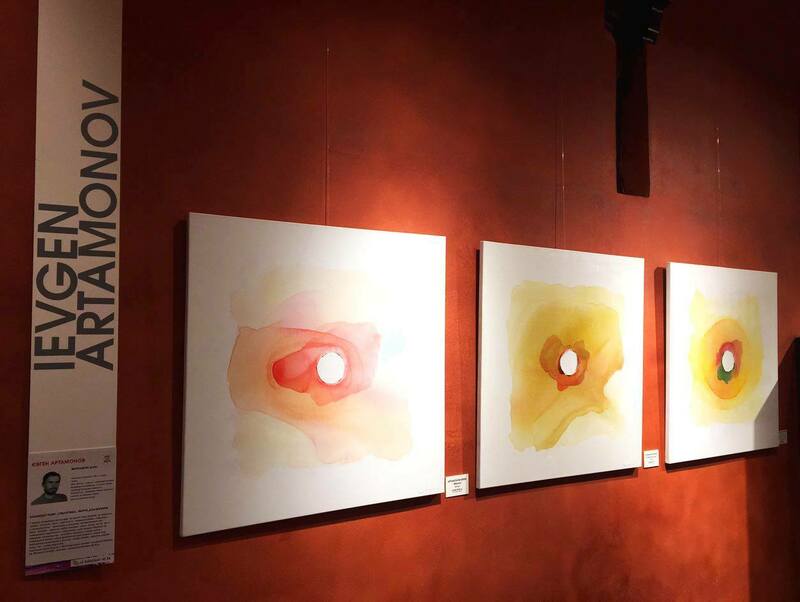 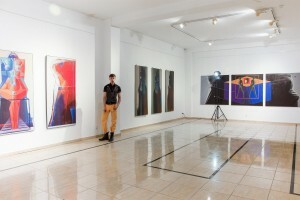 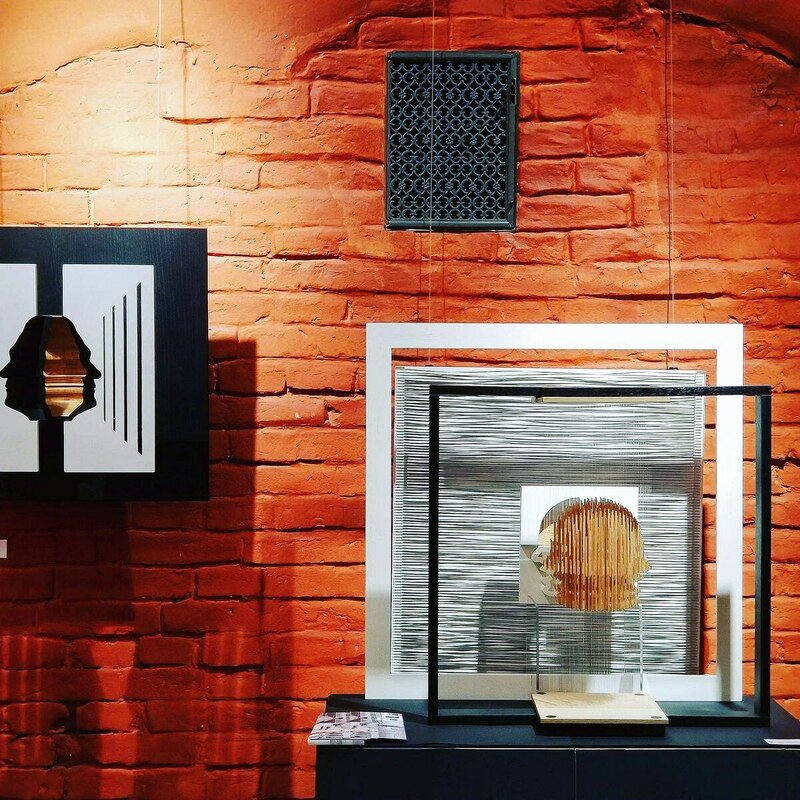 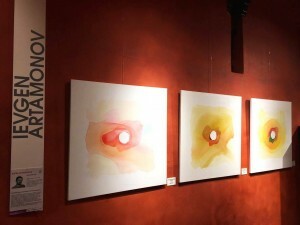 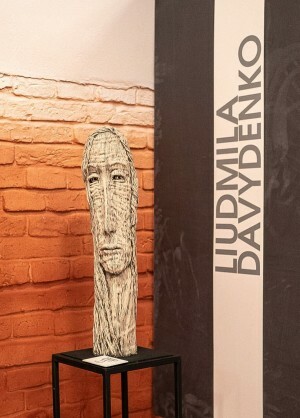 The exhibition of works within Lviv Art Days, as a kind of tribute to the continuity of the artistic process, included paintings by Nataliia Prodanchuk “Gustav Klimt”, “Mariia Prymachenko”, “F. 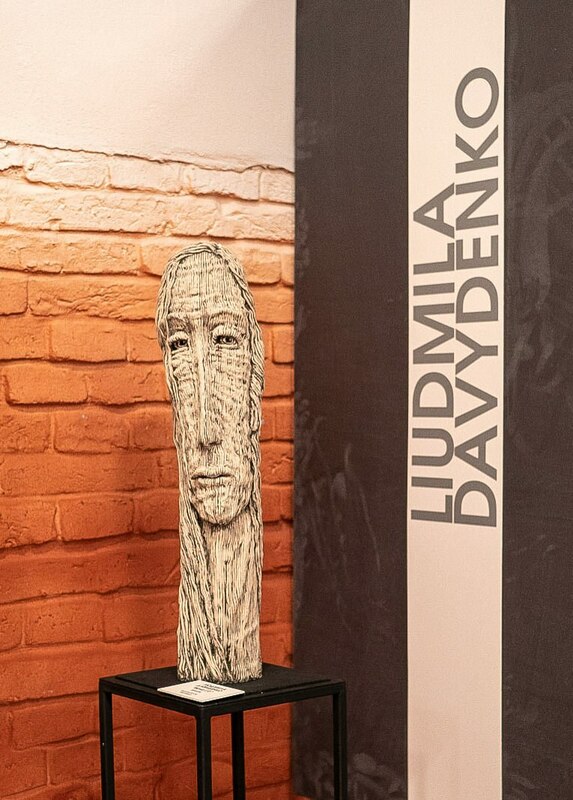 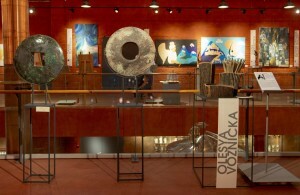 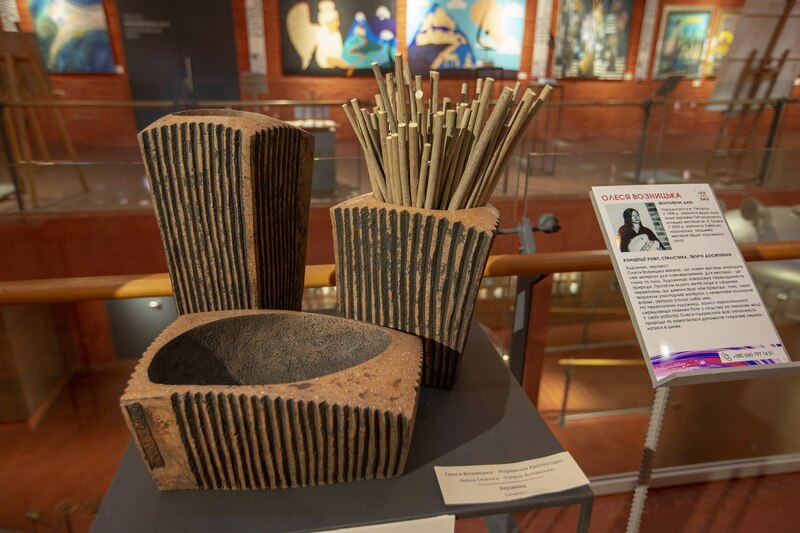 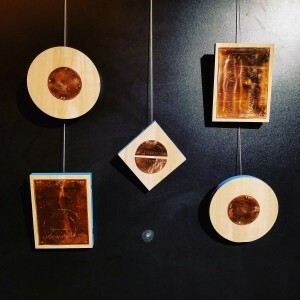 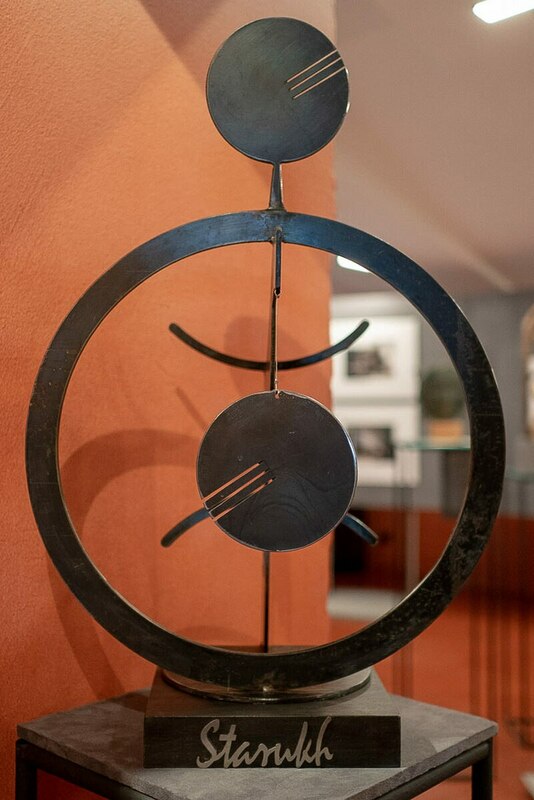 Hundertwasser”, small plastic of aluminium of Viktor Prodanchuk “Modigliani”, “Mark Shahal” and incredibly sophisticated, three-dimensional installations from wood by Yehor Titenkov from the series “Caudillism of the avant-garde”, “Malevich”, “Pollock”. 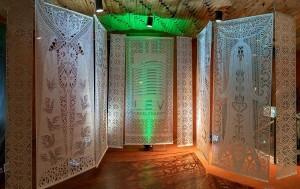 The real highlight of the project was the creative lectures. During two days, visitors to Lviv Art Days had a unique opportunity to listen to fresh thoughts of the speakers who shared their experience in the creation of separate artistic works and integral art projects, as well as to take part in discussions of the round table on the integration of contemporary art into public space. Among the participants in the creative lecture were street art artists Blek Le Rat (France) and Sergey Radkevich, photographer Fabio Florio (Italy), director of the “Dzyga” Art Centre Vlodko Kaufman, representative of Art & Culture Foundation Brovdi Art Oleksandr Nikitchuk, chief architect of Lviv Yulian Chaplinsky and others. And although Lviv Art Days ended, they promised to return in autumn.